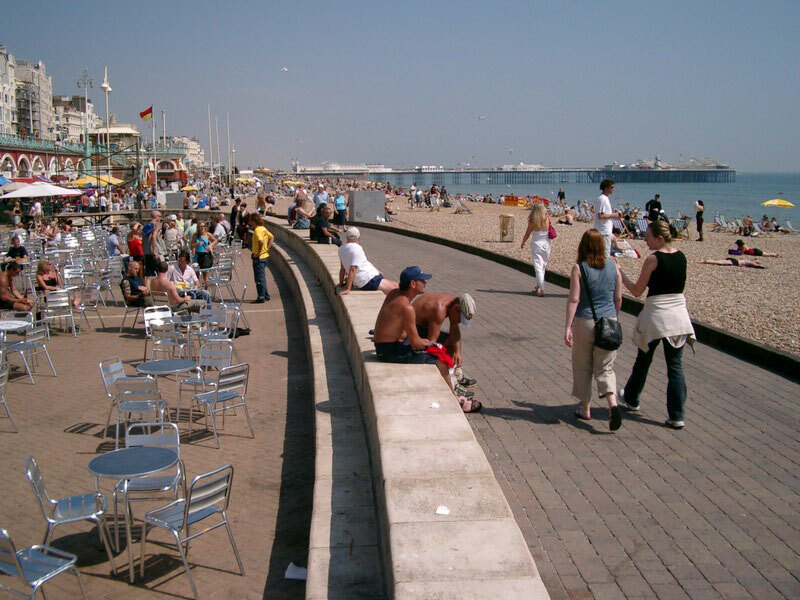 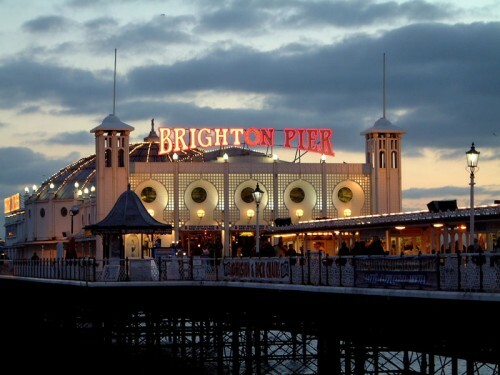 The bustling seaside town of Brighton is famous not only for its historic pier and its iconic rock candy, but also for its many and varied entertainment possibilities in a city brimming with vibrant youth culture. 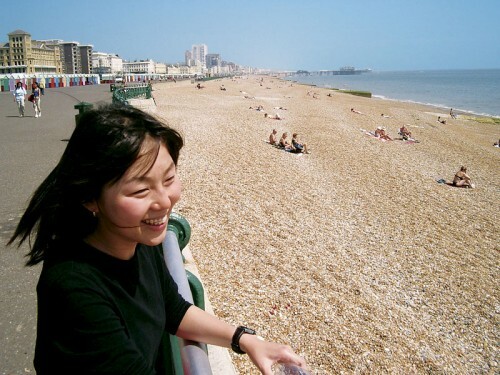 Packed with amazing shops, restaurants and bars and full of picturesque coastal charm, Brighton is a lively and welcoming destination for students of all ages and backgrounds who wish to learn English in England. 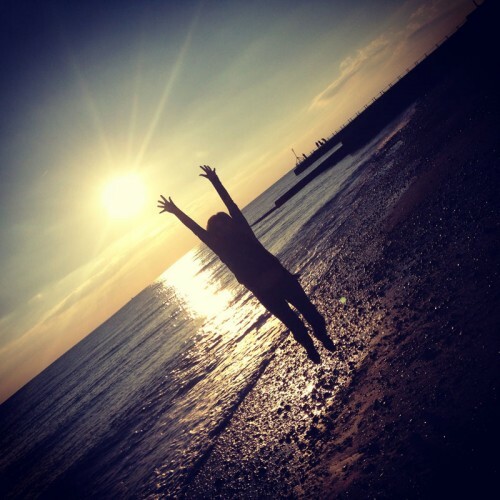 Our language school is the ideal place to study in Brighton. 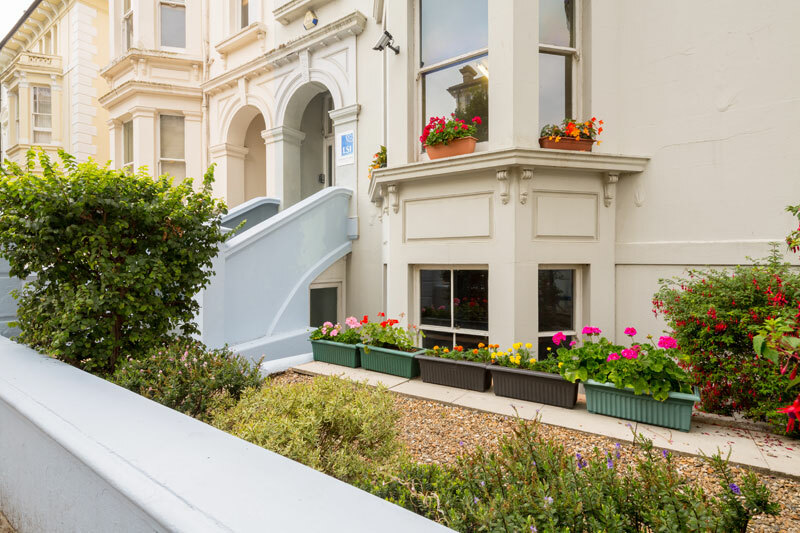 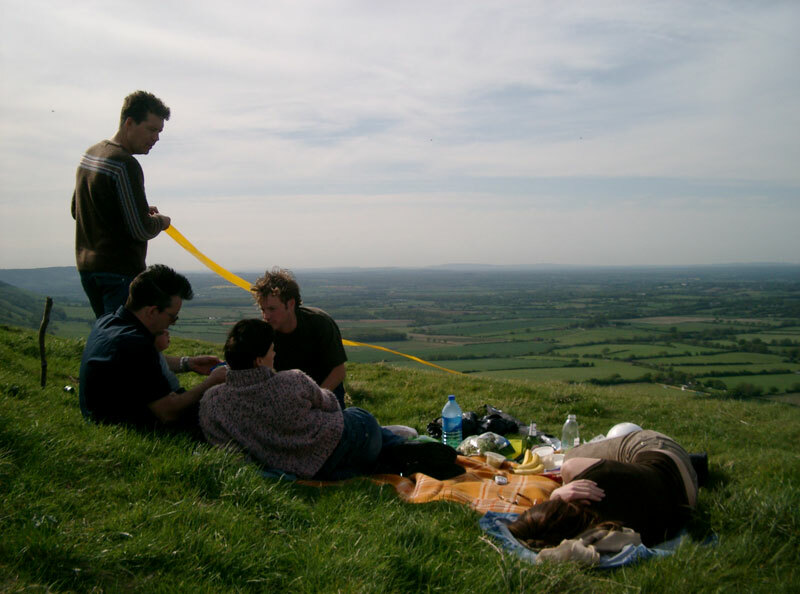 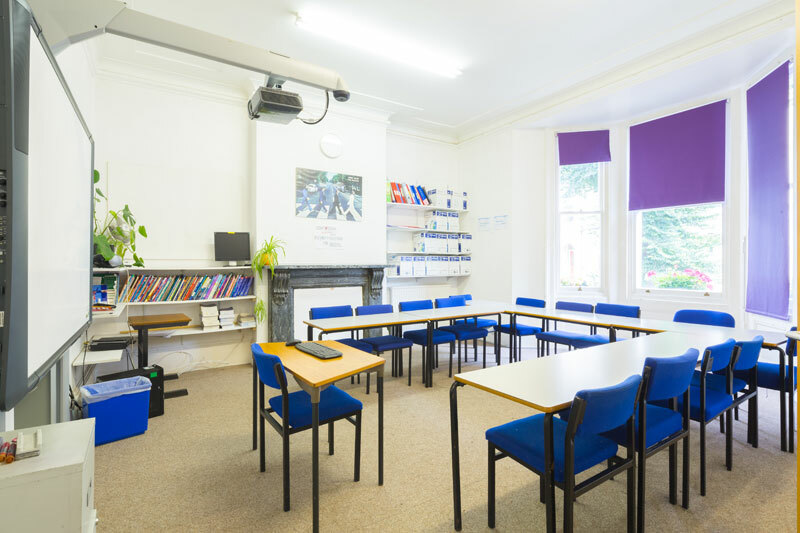 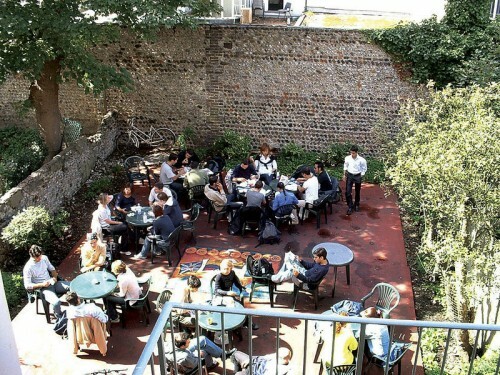 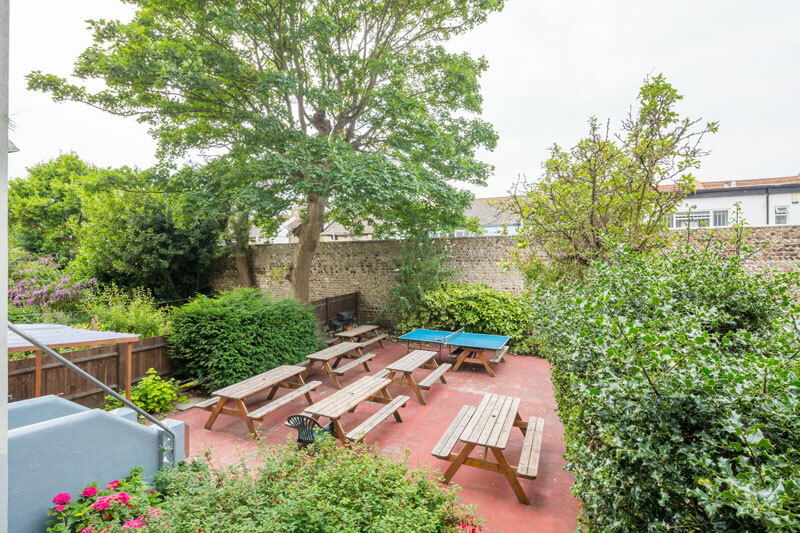 Located in an elegant Victorian building in a quiet residential area just five minutes from Brighton's famous beach, LSI Brighton offers a comfortable environment in which to learn English. 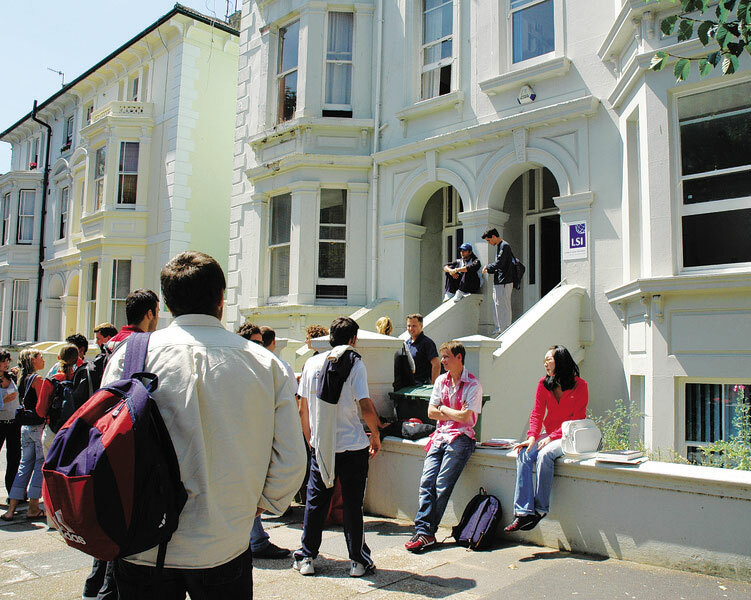 Whether you choose a programme geared towards the TOEFL/TOEIC/IELTS exams, the Cambridge Examination Course or one of our Standard EFL/ESL courses, you will benefit from LSI Brighton's central location, excellent transport links and fantastic student facilities that include seven classrooms and a learning centre with free internet access.